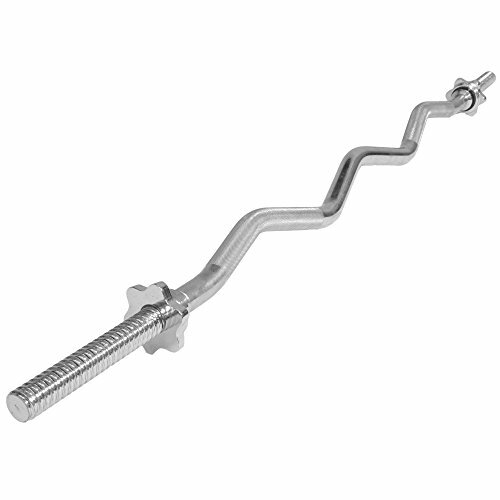 The 4' Standard Curl Bar from Titan Fitness is designed to give your biceps and triceps the ultimate workout. The angled grip section allows you to change your hand position to target different muscle groups. Built with over a foot of space to handle one inch standard weights. Maximizes both comfort and safety - Compatible with the Titan Adjustable Dumbbell sets. Length: 47 1/8" - Knurled hand grips: 7 1/2"